Highly Personalized Treatment. 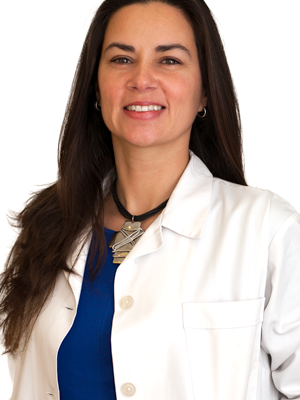 Dr. Paula Sequeiros personally coordinates all cases and performs much of them. Smile Design as an Art . 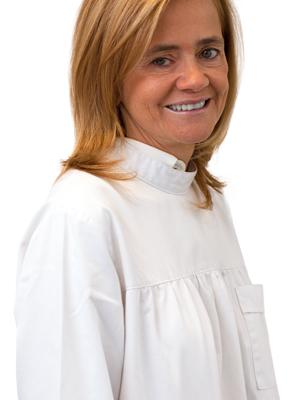 Health, function and aesthetics are the three pillars of my practice. 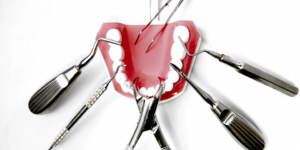 With the new techniques at our disposal, from Implants, to Veneers and Dental Crowns, Gingival Surgery or Invisible Orthodontics , we can create a new, confident smile. 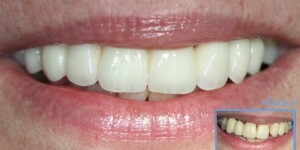 I became an expert on Veneers and Smile-Lift or Make-Over, a technique I learned in the United States in the 90s which gives maximum aesthetics results.. 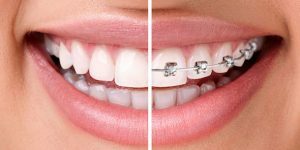 It has a wide range of indications, from Anti-Aging ( Smile-Lift), closure of unsightly spaces between teeth or correction of dental malpositions without braces. My work is my responsability and I must always bear in mind that I have to be worthy of my patients trust and provide what is best for each single case. The whole process of dealing with people requires not only technical expertise, but also to empathize with the patient in order to choose the most appropriate solution to the person in front of us. 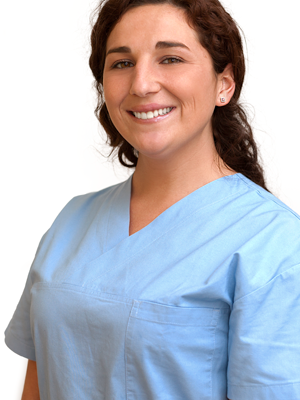 We know each and every one of our patients, and Dr. Paula Sequeiros personally coordinates all cases. 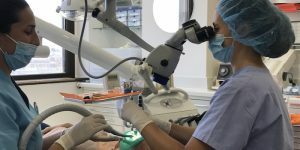 30 years of clinical practice, with hundreds of successful cases ranging from oral rehabilitation, smile lifts and implants. 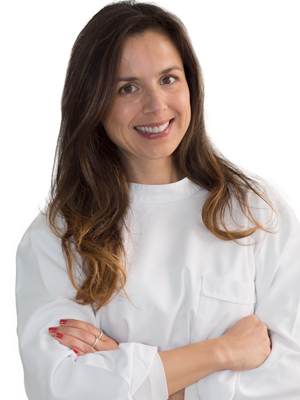 Achieved by the combination of: a solid education background, continuous training in the U.S., Spain and Brazil, rigorous procedures and careful selection of reference ceramists. 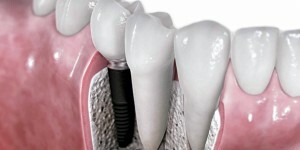 Wide selection of services to answer your problems. Data collection, treatment plan and budget. 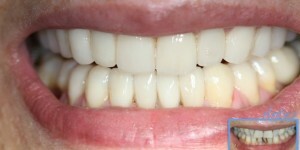 Returning confidence to your smile. 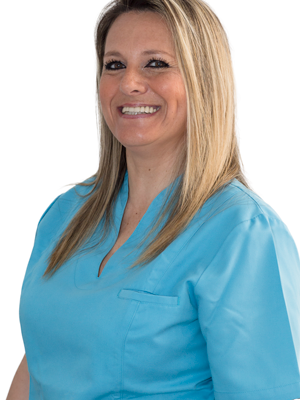 Led by Dr. Paula Sequeiros the Sanoral Clinic has a team of dedicated and motivated professionals who can ensure the excellence of our services. 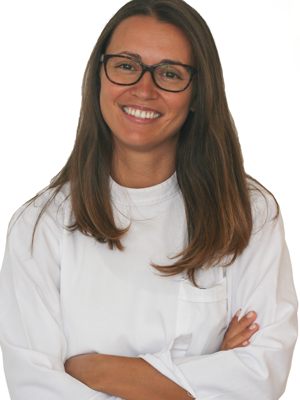 Located in the center of Lisbon, at Campo Pequeno, our clinic has the perfect location so you don’t waste time and start smiling as soon as possible!